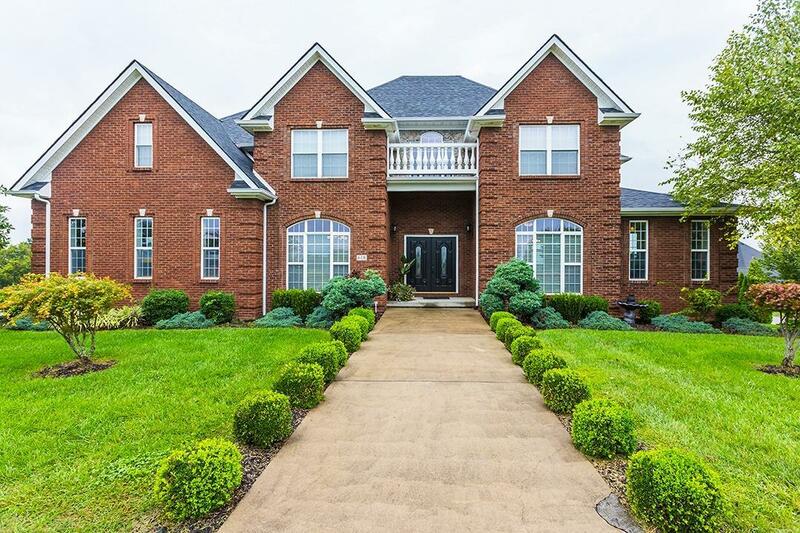 Prepare to fall in love with this custom 1-owner brick home that is perfectly situated on a 1-acre corner lot in desirable Wood Subd. 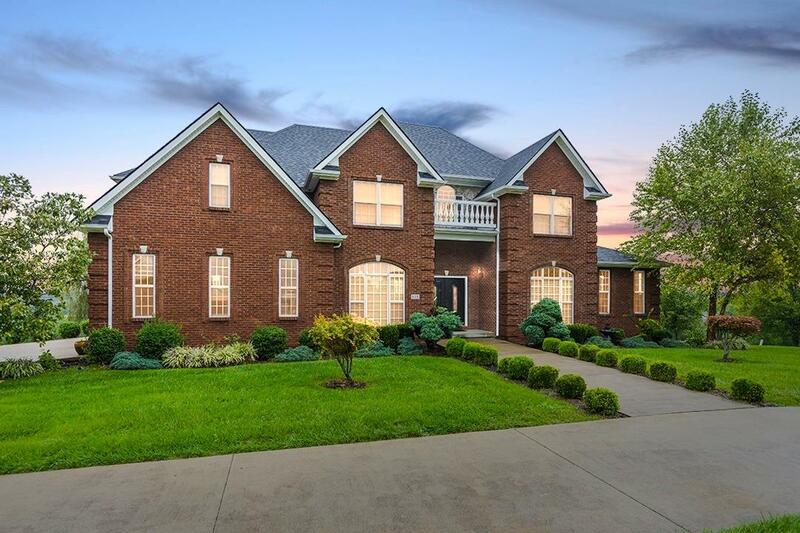 This stunning home has been thoughtfully designed & beautifully appointed w/beautiful architectural details, rich hardwood flooring & heavy crown molding throughout! 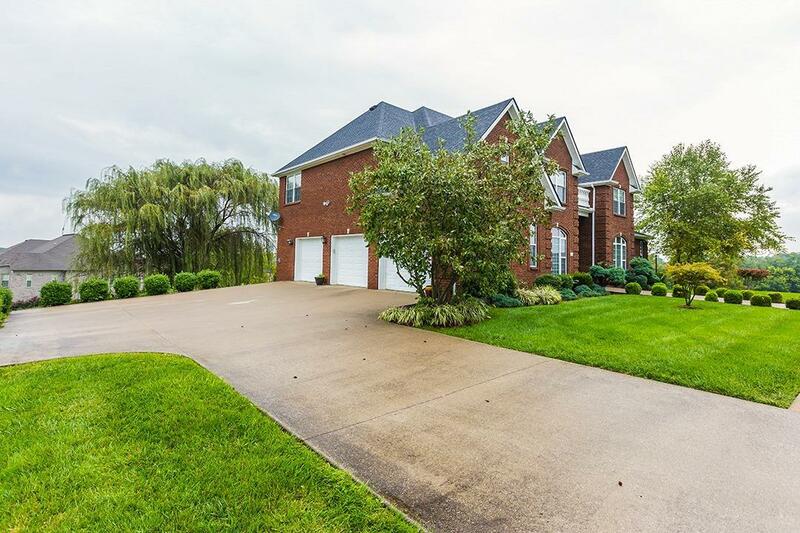 Perfect for entertaining, enter this home through the impressive 2-story foyer that flows into a formal living & dining. Enjoy the family room w/fireplace, hardwood & an abundance of natural light. The private sun room is also perfect for relaxing or makes for a perfect office! Prepare a feast in the kitchen w/large island, quartz counters, pantry, stainless appliances, breakfast bay & butler's pantry. 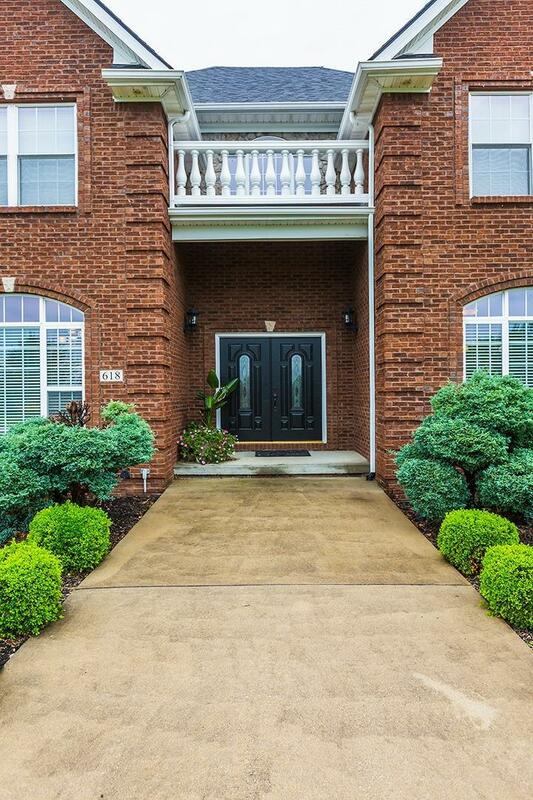 2nd floor boasts 4 sizable BR's & 3 BA's including a master suite w/adjacent sitting rm, office & spa-like bath w/see-through fireplace, jetted tub, double sinks & separate shower.